Is IRS sending you threatening letters? Do you have years of unfiled corporate tax returns? With the downturn of the economy, many individuals today are struggling with tax debt. 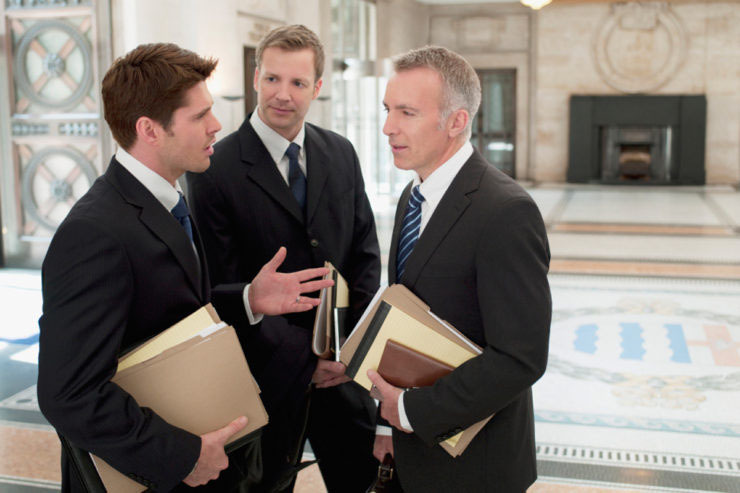 Our attorney will meet with you and will help you to resolve your corporate tax debt problems. Many individuals are unaware that they may qualify to settle their tax debts and start fresh. This is not a situation to take lightly, failing to file your tax returns is a criminal offense. If you do not file, you can be prosecuted and punished with potential jail time, one year for each year not filed. Why risk potentially losing your business for failing to file your tax returns!